We’re not big fans of single-use kitchen gadgets like special cake pans we only need for one recipe or event. The storage space in our kitchens is too limited and precious to have a stack of oddly shaped cookware we’ll probably never use again. 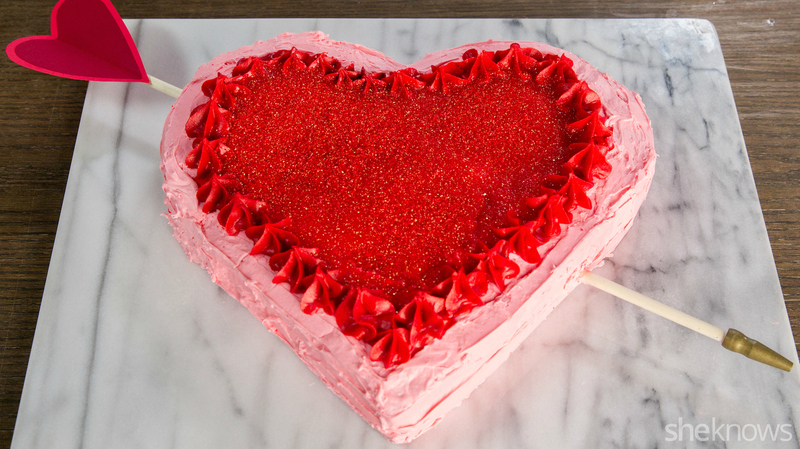 But we have good news: Come Valentine’s Day, when you want to prove your love with a frilly heart cake, you don’t need a heart-shaped cake pan. All you need are your regular cake pans (that may or may not also be collecting dust — it’s OK, we’re not here to judge). Easy, right? Next time you’re tempted by those festive holiday baking pans, keep right on walking.